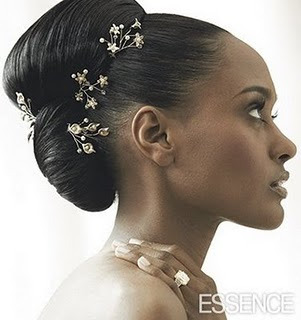 The final thing a bride needs to consider when choosing her wedding hairstyles is what she is going to be doing on the day. 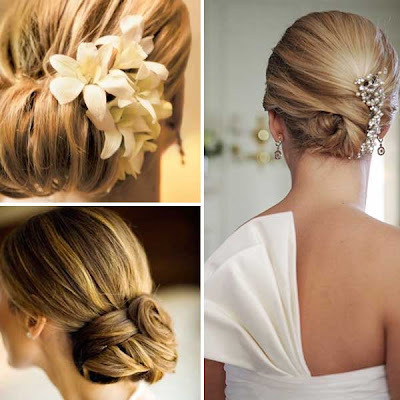 After the ceremony the bride will probably be doing a lot of socialising, dancing and dining and will need a wedding hairstyles that is going to last all day and not fall flat. 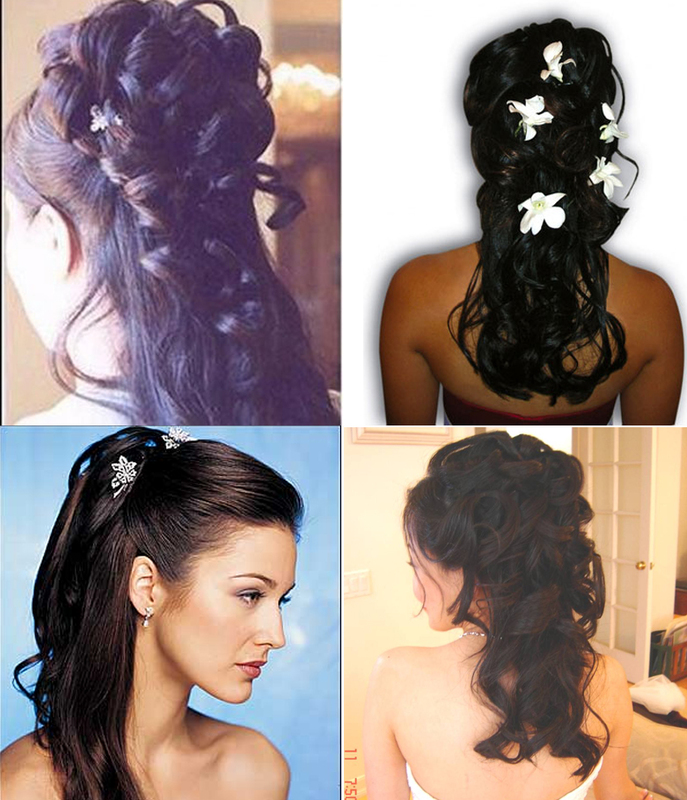 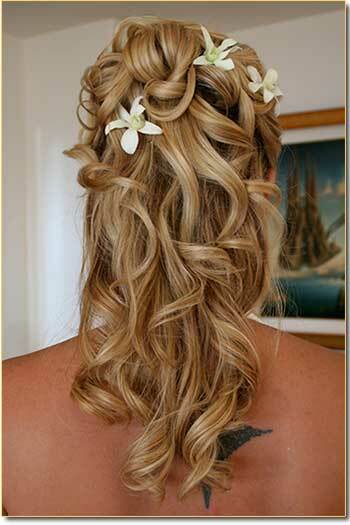 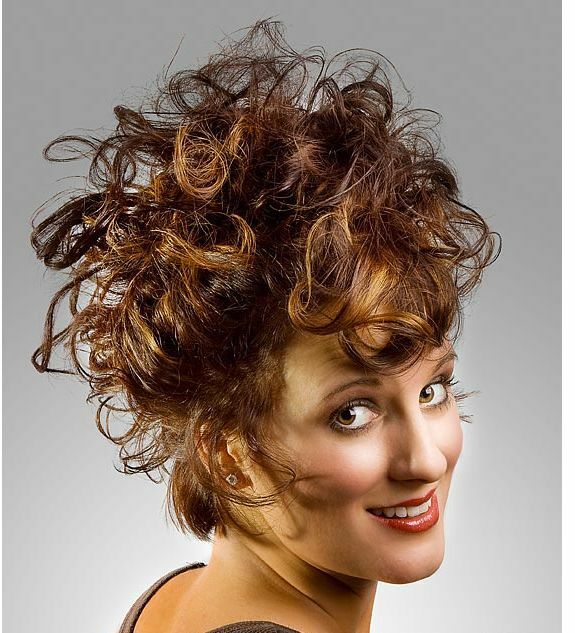 You may also wish to change your wedding hairstyles to something more casual after the ceremony so that is another thing to consider.